a special guest blog for all of you with older kids, stepkids or young babysitters! Chalkboard Wallies If your teen has been begging you for a room makeover, this can hold them off a few more months...this spray paint can be put on walls to create chalkboards. 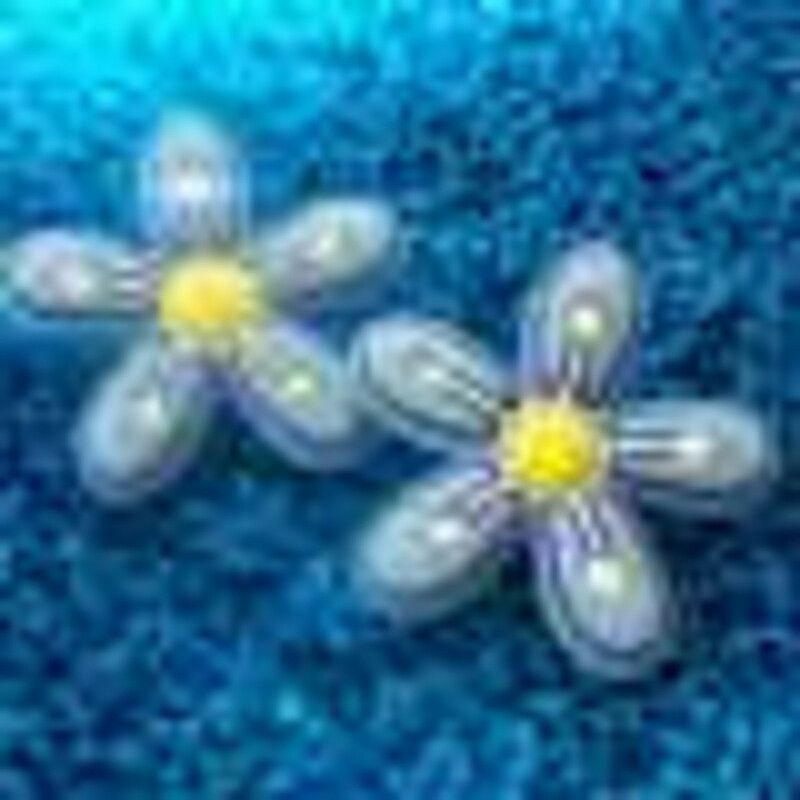 This can give them lots to do and make their room very cool. 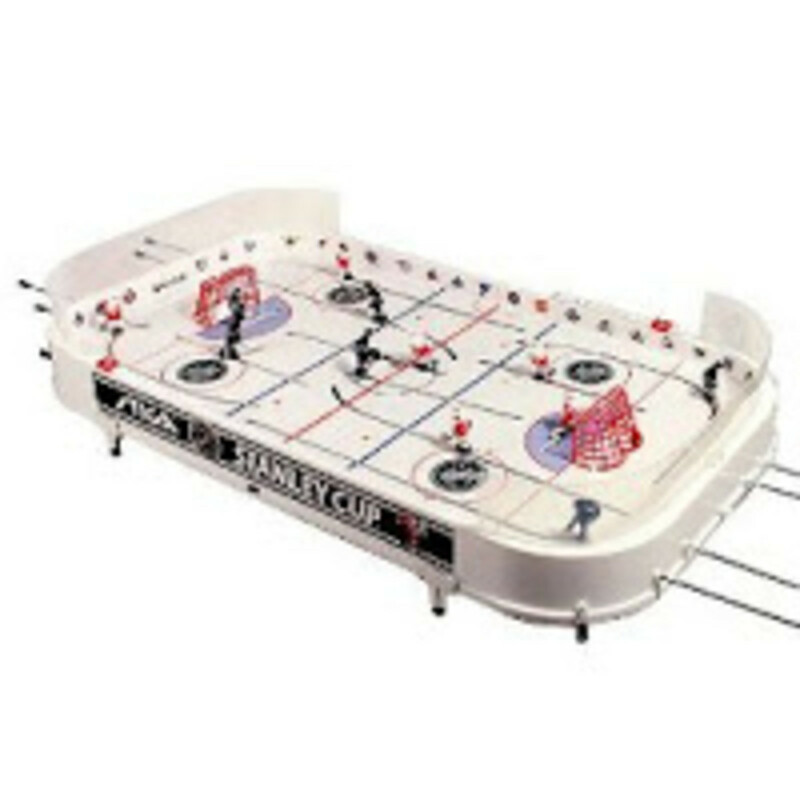 NHL Stanley Cup Air Hockey Game We always wanted one of these in my house. If you have boys, and you have the room, this can be a great gift. Dart Board: Soft-Tip Dart Game Notice the soft tips, darts can be a great thing for kids to do offline and the soft tips will not poke someone&apos;s eye out. iTrain This is a great way to encourage your kids to be active and a new way to workout. These are workout programs for your kid&apos;s MP3 or iPod. Earringbuds Your kid always wearing earbuds? At least they can look like jewelry now. Also check out Earbud Charms. Call of Duty: World at War This is so cool, if your teen has a system that is compatible, this is great for both boys and girls, and very popular at the moment. Wireless Speakers These can be really great for when you are all in the family room, or when you teen plays outside with friends. Spreadshirt: Custom design silly tshirts or make your own slogans and print them for your teen. Funky Thumb Drive Umm how super cool are these thumb drives shaped like sushi? There are a bunch of cool ones out there based on your child&apos;s interests. Sigg bottles Nalgenes are great because they help the environment by using less plastic bottles and they can easily strap onto backpacks to carry around to class. Personalized Notebooks: Shutterfly and a couple of other cool sites allow you you to upload and design notebooks as gifts. You could make a collage of pictures of your teen and their friends for them to doodle in. Carbon Offset "The basic idea of a carbon offset is to figure out your personal contribution level to the global warming problem. This contribution is called a "carbon footprint." Your purchase funds reductions in greenhouse gas emissions. Carbon offsets help you take personal responsibility for the environmental consequences of your activities." I think more and more teens are going green and this is a great way to encourage that trend. The Something Store Ahh I love this idea. if you really do not know what to get the teen in your life, this is a good option: "We will send you something, an item selected randomly among many things from our inventory, for $10 (free shipping in the US) and you will find out what your something is when you receive it." I have known people who have gotten a bag of mints and people who have gotten an Xbox...it is a fun game Christmas morning.